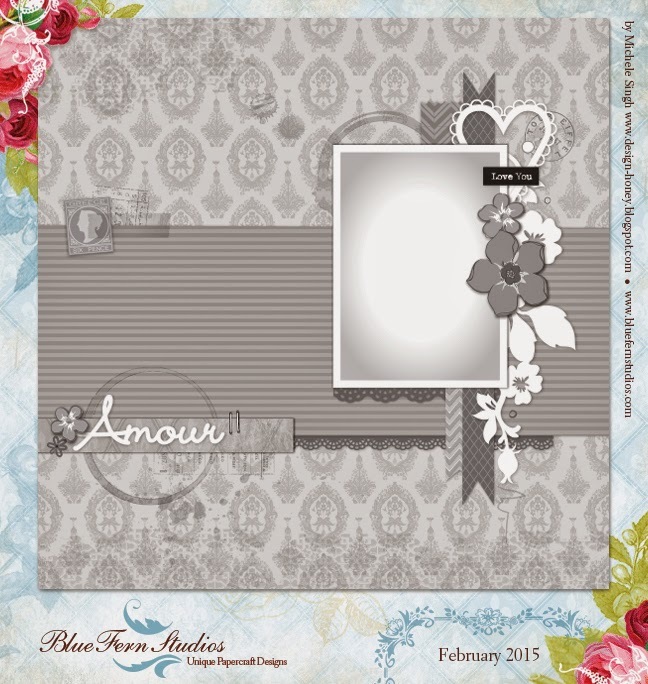 February is here and we are opening the month with a fabulous sketch at Blue Fern Studios! Here you can see the sketch and our inspiration for you. Come play with us this month!